Kuala Lumpur, November 2016 - Eric Chou 周兴哲 has come over to Malaysia to promote his latest album “爱，教会我们的事”. There will be a series of promo tour happening over the weekend. 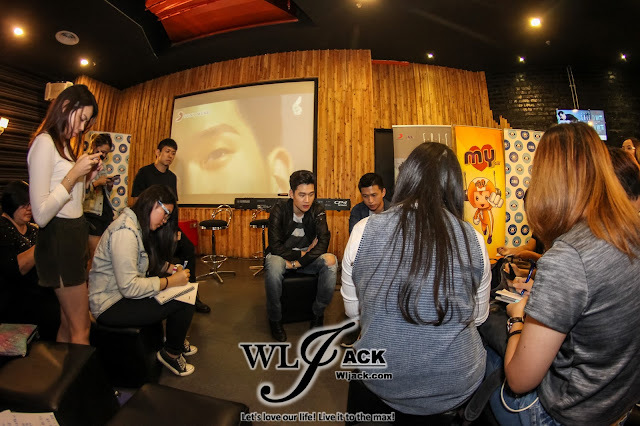 Prior to the promo tour, there was a press conference held in Loud Speaker, Setia Walk Puchong. Our team has been given an opportunity to do a coverage on the press conference and get to know more regarding this very talented young singer. Eric Chou 周兴哲 has made his name prominent in the field of Mandopop since his debut. His famous hit songs such as “以后别做朋友”， “想回到那一天”， “你，好不好” and etc have melted the hearts of many fans. In addition, his music videos have even hit over millions of views in Youtube! 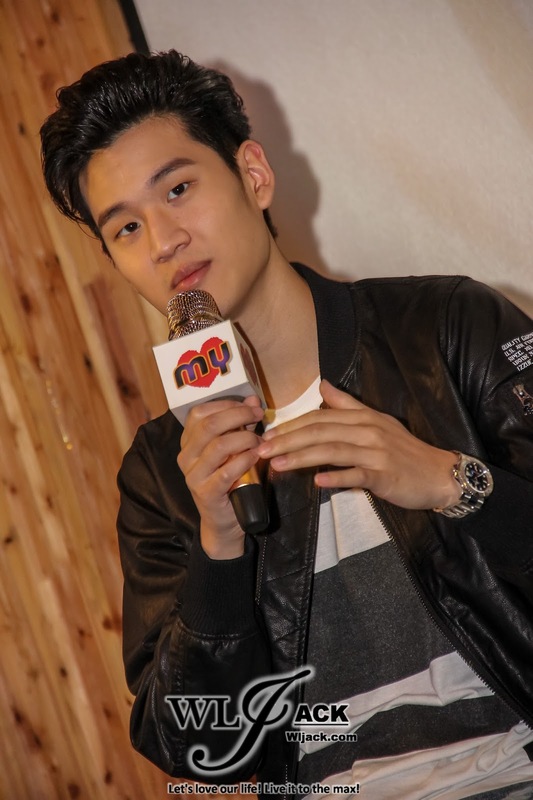 Without any doubt, Eric Chou is the upcoming big stars in Mandopop. 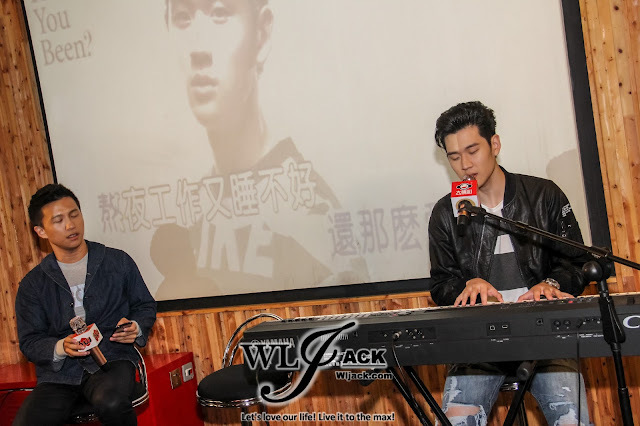 During the press conference, Eric Chou 周兴哲 has sang LIVE for the media members and then proceeded with the interview session. The New Album Titled “爱，教会我们的事” Is Based On Different Types Of Love! 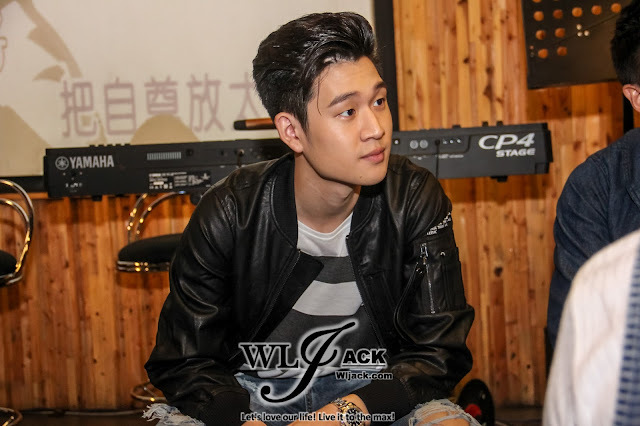 After releasing the 2nd album, Eric Chou 周兴哲 mentioned that he felt more relaxed than before. 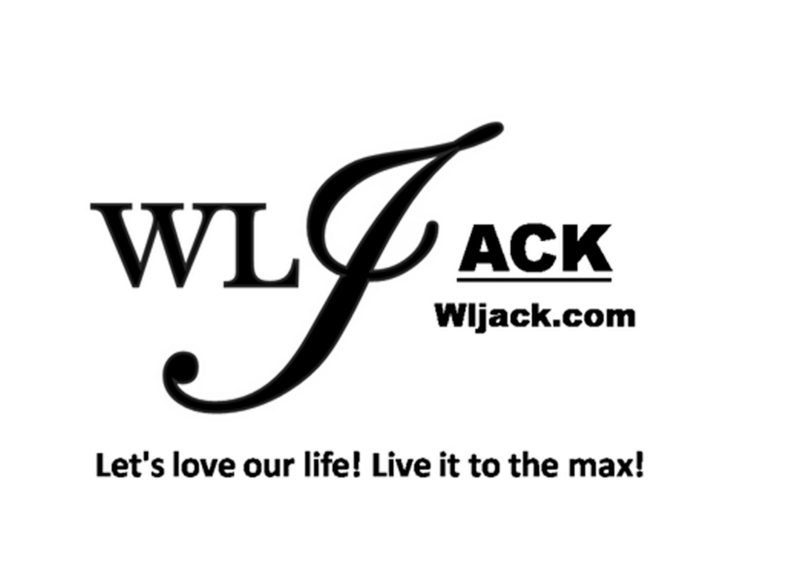 This new album is focused on different types of love such as family love, friendship love and romantic love. Eric Chou 周兴哲 described family love is like how much support his family has given to him when he is pursuing his dream. Eric Chou 周兴哲’s definition on friendship love was quite funny though. He depicted the friendship love with an example like if a bunch of friends just had a party, the friends would stay back and clean up the mess post-party. 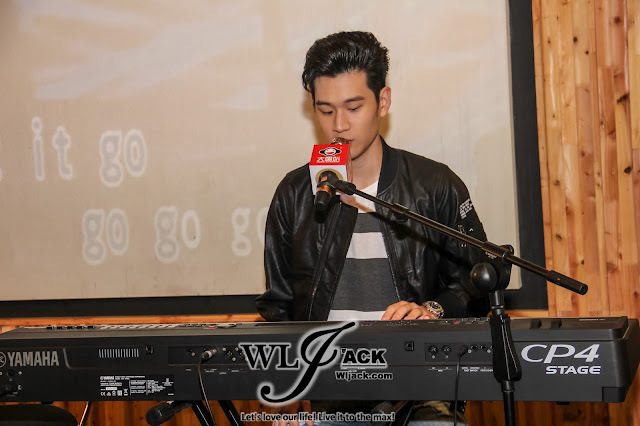 Regarding songs themed on romantic love, he usually gets the inspiration from movies which could touch his heart. “你，好不好” Has Over Millions Of Youtube Views! 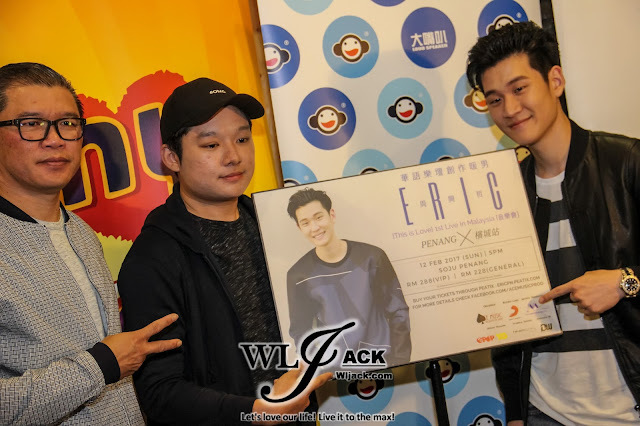 During the press conference, the host of the day My FM Jym asked Eric Chou 周兴哲 regarding his opinion on the music video which has caught the attention of millions viewers. Eric Chou 周兴哲 mentioned that he already expected that the song would be well-received because the songs have a lot of connection with a lot of the listeners. The lyrics is very relatable to many people. 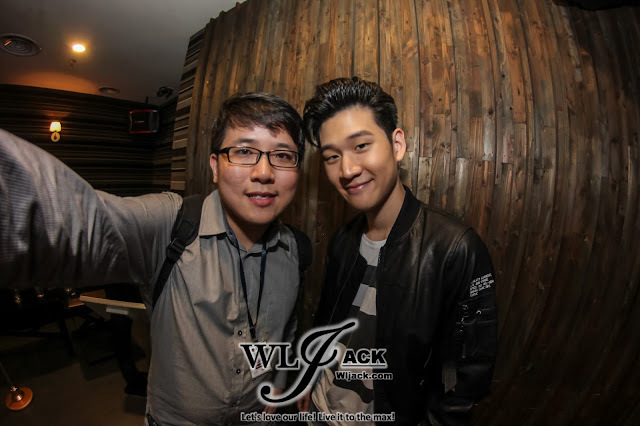 Eric Chou 周兴哲 Main Motivation Of Singing! 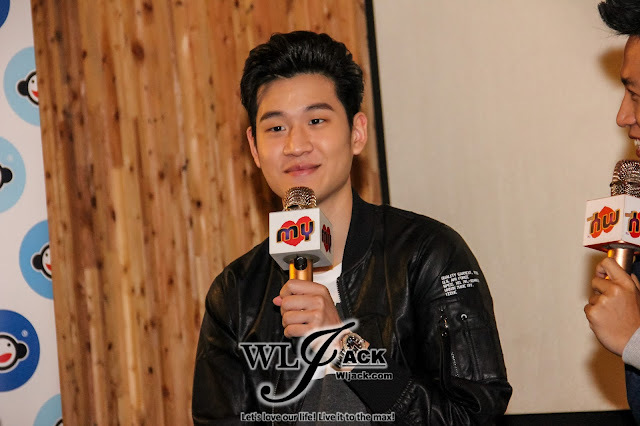 Eric Chou 周兴哲 said that he likes to sing because it can help him to release his tension in life. 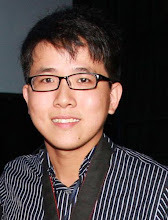 He hope that via singing, he could help others relieve their pressures in life too. He felt very impressed too to see that there are a lot of people doing cover video for his songs. The most memorable one for him was the cover done by a black guy who could sing in 3 different languages. Jym asked whether has Eric Chou 周兴哲 ever thought of re-covering his own song. 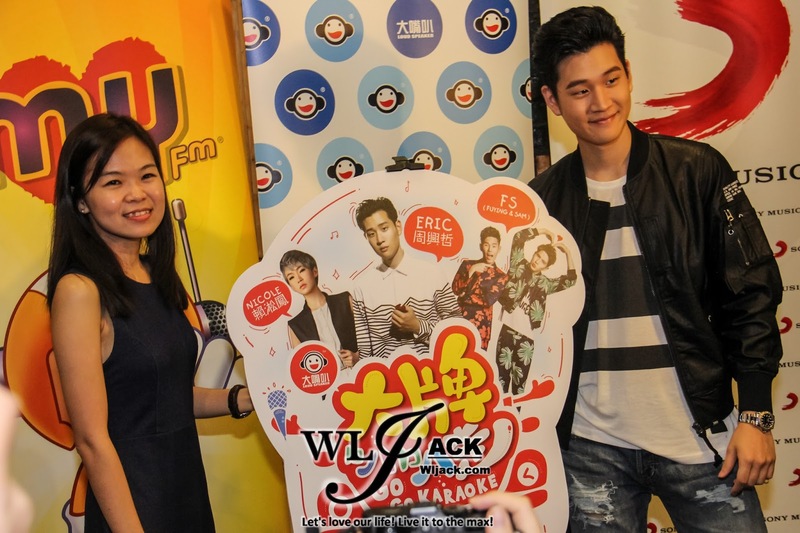 Eric Chou 周兴哲 replied jokingly that he is the original singer, there is no reason to do cover for his own song. Sold Out Tickets For【Eric 周興哲 This Is Love 1st LIVE IN MALAYSIA音樂會】! 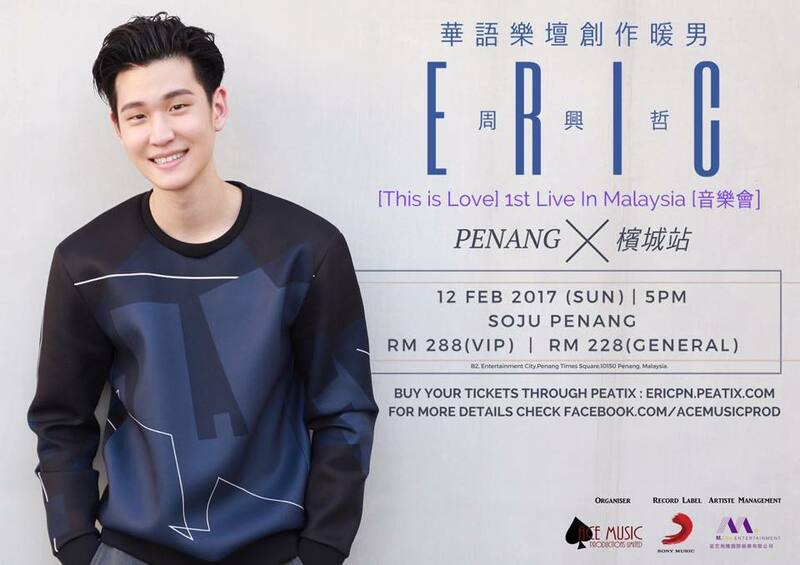 Eric 周興哲 was informed that the tickets for his music showcase “Eric 周興哲 This Is Love 1st LIVE IN MALAYSIA音樂會” were sold out. He thanked all of the fans for the support. Many fans hope to see him perform LIVE but was unable to secure a ticket to the show. But fret not, as surprises were announced during the press conference! Surprise: Additional Eric 周興哲Music Showcase Event On 2017! To fulfill the wish of the fans who couldn’t attend the upcoming December showcase, the organizer decided to add another Eric 周興哲 music showcase on 12th February 2017, 5pm at Soju Penang! Carpool Karaoke with Eric Chou? Apart from that, he will also be joining a Loud Speaker Exclusive Activity “大牌叭叭走 Go Go Karaoke”, a promo activity which simulates the famous “Carpool Karaoke”! His session will be pm 3th December 2016, 12.30pm at Loud Speaker Setapak! Full information regarding大牌叭叭走 Go Go Karaoke will be out soon in our website! 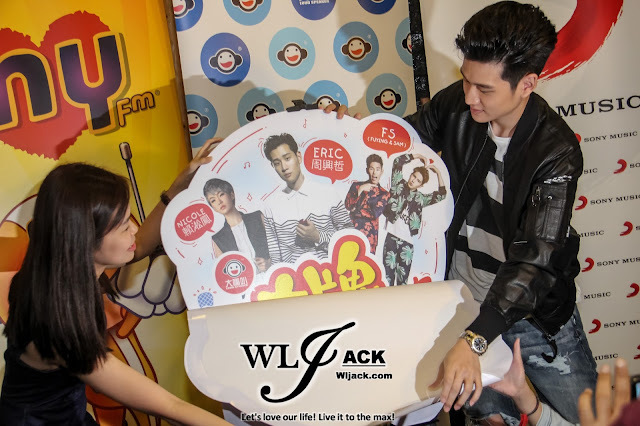 Anyway, there are too many great surprises shared during Eric Chou’s Press Conference! Do mark down all these important dates if you want to meet him LIVE! Otherwise, do join Eric in his upcoming promo tours this weekend! 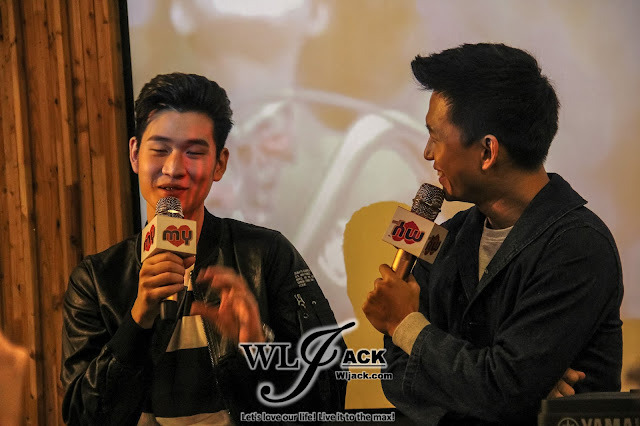 Eric Chou mentioned that he will be singing different songs during the music showcases in different countries. For example, he will also sing the songs by the famous artistes in that particular countries which his music showcase is held. For Malaysia, he is keen to sing 光良 and 曹格 songs. 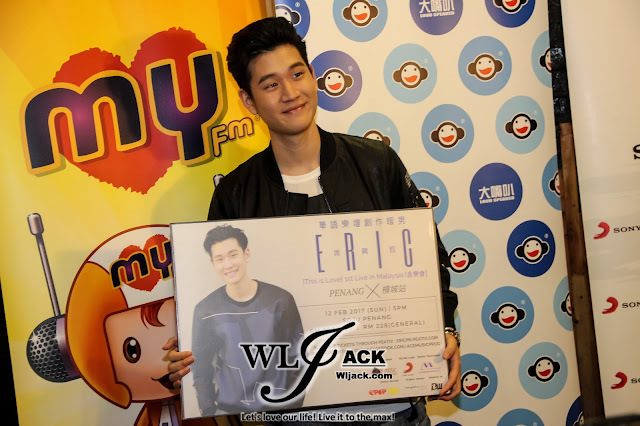 Let's support Eric Chou 周兴哲 in all of his upcoming events!